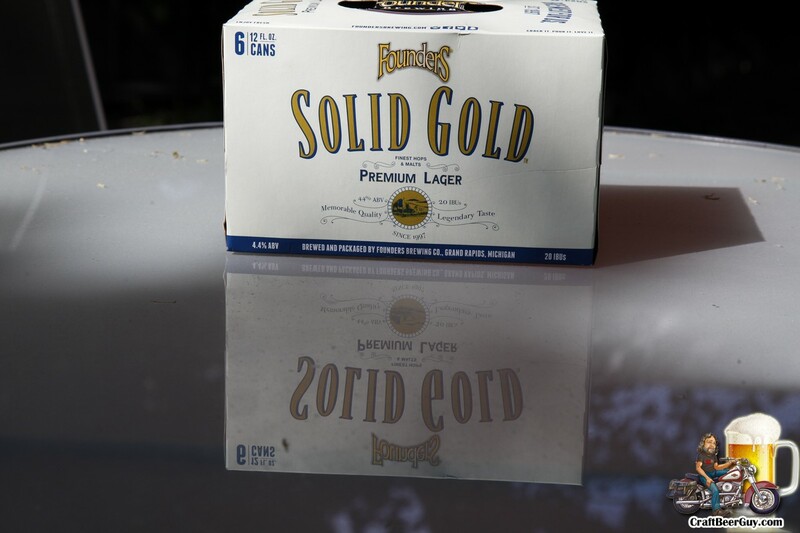 With summer right around the corner, Founders Brewing Co. has announced the release of Solid Gold, a new premium lager that was made available across the Founders national distribution network as of March 1, 2018. 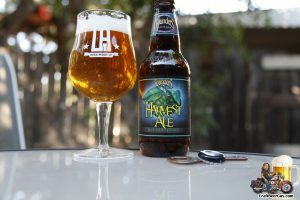 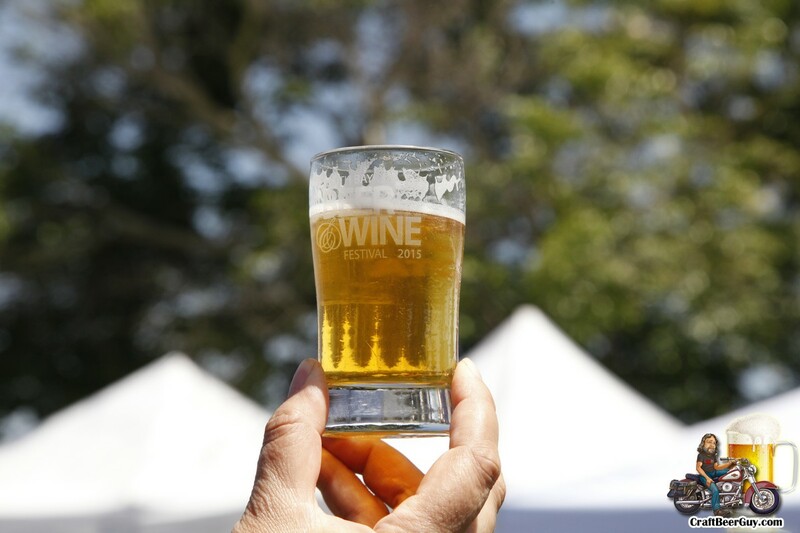 The starting point for this beer was a taproom classic, also called Solid Gold, that has been completely revamped by Brewmaster Jeremy Kosmicki. 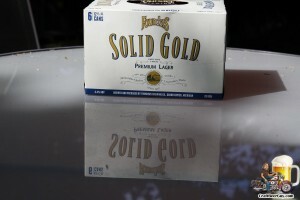 These photos were taken at the Founders Brewing Company 20 Anniversary party. Sorry about the delay, but the days have been long and the Internet has been flaky at best. 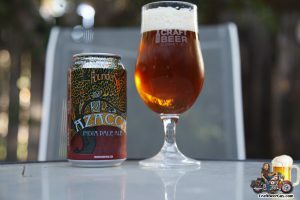 Just to ensure I get one update done tonight, I am going to go out of order for this article and present you photos from the Founders 20th anniversary party.